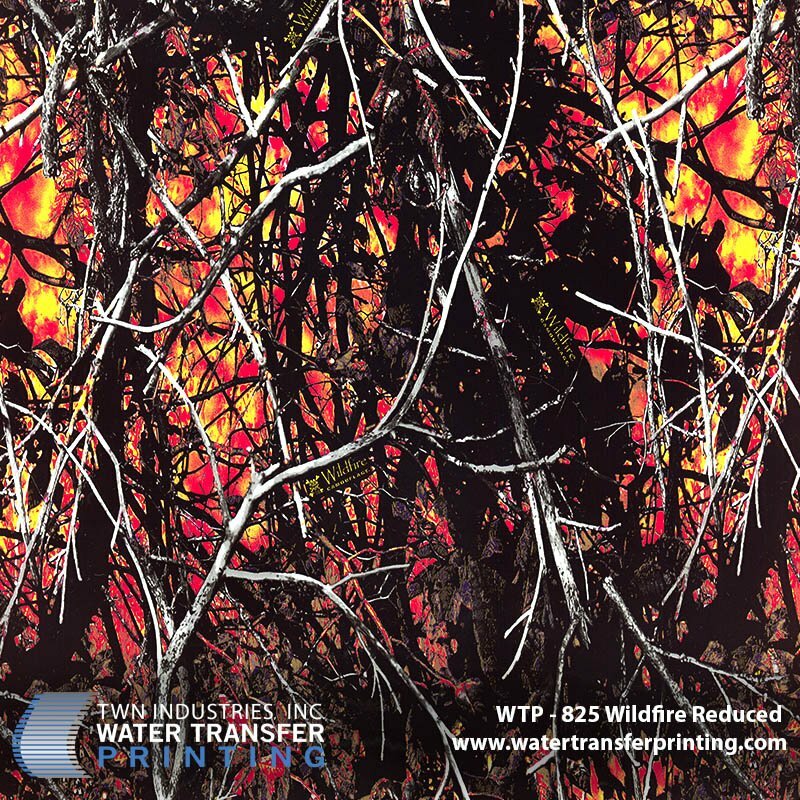 Wildfire Camouflage® Reduced hydro dipping film is a unique take on Moon Shine Camo’s® line of Lifestyle Camo® designs. 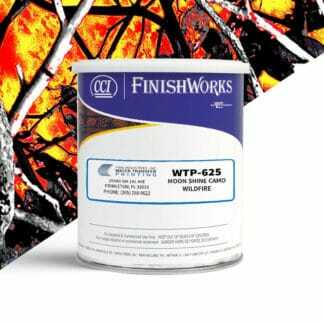 Wildfire Camouflage® features bright yellows and oranges and represents an unforgiving blaze. 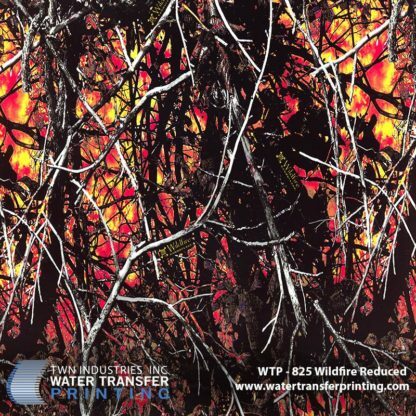 The reduced version is 35 percent of the original Wildfire Camouflage® design. 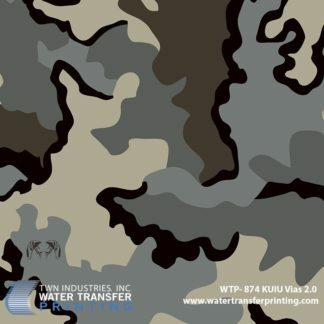 Moon Shine Camo® is a premier designer brand of casual wear for outdoorsmen and women. 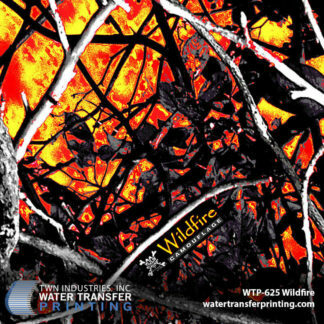 Due to the popularity of its full-size predecessor, Wildfire Camouflage® Reduced was developed to accommodate smaller-profile parts. 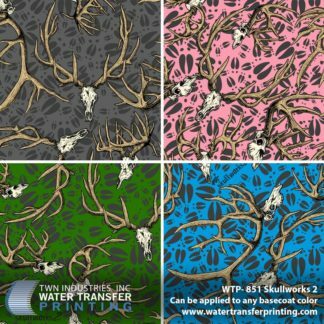 Its bold color and strong attitude make this pattern a noticeable lifestyle look. 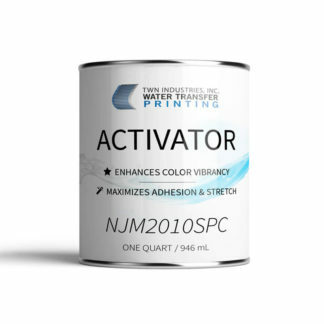 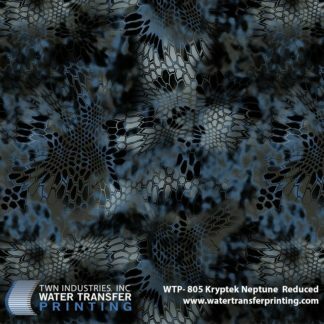 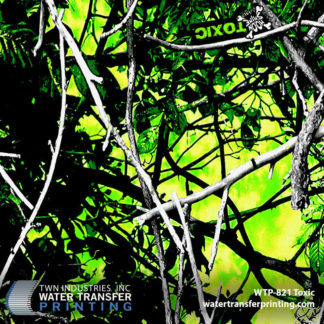 Water Transfer Printing professionals are now able to get more of the pattern’s distinctive qualities on smaller items, making it much easier to make out the pattern’s details.